There are millions of Americans suffering from hepatitis C. But most of them don’t know about it. That’s why it’s vital to get tested for this infection. You shouldn’t wait too long before you undergo a hepatitis C test. Even if you don’t have symptoms, you might still have this disease. Remember that some people can live with it for years or decades even without feeling sick. 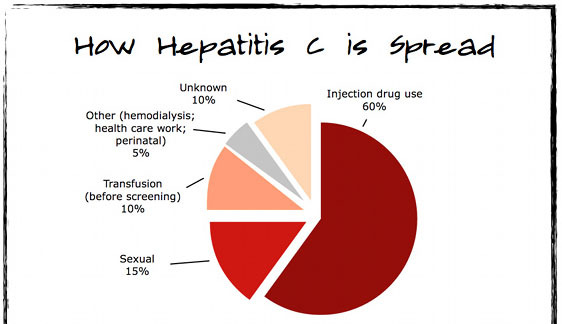 60% of all hepatitis C is spread through injection drug use, however 15% of its transmission is through sexual contact. 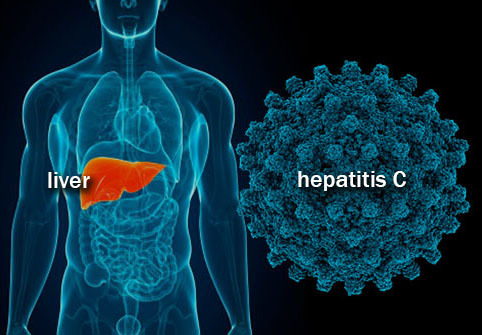 Hepatitis C is a virus that infects the liver. It’s a blood-borne virus that can cause short-term illness for 70-85% of people, but eventually for everyone has serious long term health consequences. What is Hepatitis C test? It’s a test to know if you’re infected with this disease. The most common test for this infection is the hepatitis C antibody test. Also known as the anti-HCV test, it finds antibodies to this virus. When you’re infected, your body releases antibodies into the bloodstream to find against hepatitis C.
The test result could take a few days to a few weeks before it’s released. This type of test is available at some health clinics in Fresno, Bakersfield, Delano, Visalia and Clovis. A non-reactive antibody test could mean that you have no hepatitis C. However, if you’re exposed to the virus in the last six months, you should get tested again. A reactive antibody test, on the other hand, means that you have hepatitis C antibodies in your body and that you’ve been infected with the virus at some point in your life. Once you’ve been infected, you’ll always have hepatitis C antibodies in your blood, even if you been c completely healed. A follow-up test may be necessary to confirm whether or not you have hepatitis C.
How to diagnose this infection? If your test is positive, you’ll need to undergo an additional test for hepatitis C. This is to determine if you have a current infection. The confirmatory test used is known as RNA test. If it’s positive, it means you have a current hepatitis C infection, and your doctor will prescribe appropriate treatment for your condition.